One of the biggest reasons that people buy homes instead of continuing to rent is to have more space. But the cost of buying with little money down or to move up to a better neighborhood could mean a compromise on space. Many older homes, particularly those built before the 1990s, average less square footage than newer homes. One way homeowners get more space is by converting the garage. 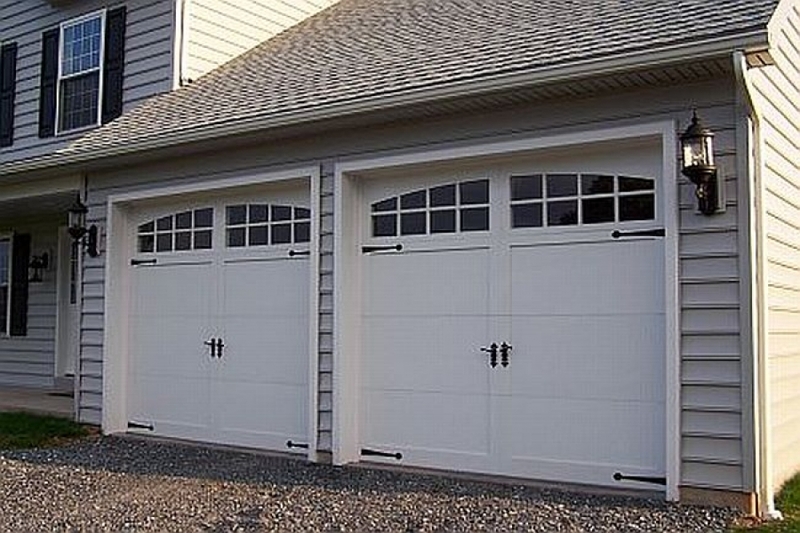 The average garage is approximately 20 by 20 feet. Converting it gives you approximately 400 more square feet of living area. The location of the garage is ideal. It’s already under the roof and walled on three sides, making it relatively inexpensive to remodel as a den or a guest suite. And that’s where your plans can go wrong. Unless you remodel the garage from the outside, it will always look like a conversion. The driveway will lead to… a wall, so it will have to be remodeled, too. You’ll have problems on the interior as well. The floor will be lower than the rest of the house because it’s a concrete slab. It isn’t insulated like the rest of the house, so there will be a noticeable difference in sound absorption and temperature. Where you’ll encounter the most difficulty is in determining your home’s value. When you purchased the home, you paid so much per square foot. Only living space is counted, which doesn’t include the garage, porch or patio, even if they are under the roof. You’ll get more living space for less per square foot, but when it comes time to sell your converted home, get ready for mixed reactions from buyers. Many will refuse to even look at your home. They want the security, storage, and utility of a garage. Others will consider your home but they will punish the lack of a garage with a low offer. Some will refuse to count the square footage of the garage as equal to the rest of the house. Others will deduct the cost of reconversion or building a new garage in their offer. No matter how you count it, square footage added at the cost of a garage isn’t worth it.